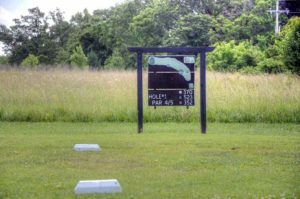 The epitome of “out in the middle of nowhere.” Tough course to find, even with GPS. 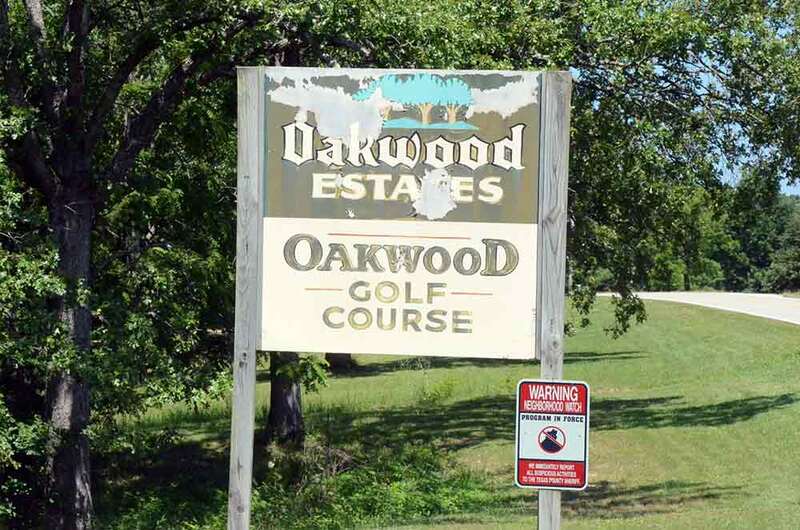 But, for being well “off the beaten path” Oakwood Golf Club is a nice little 9 hole course in Houston, Missouri. 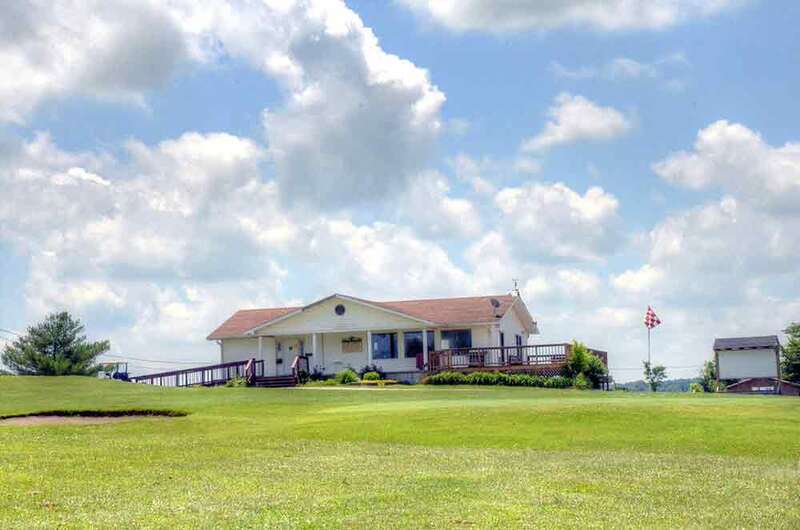 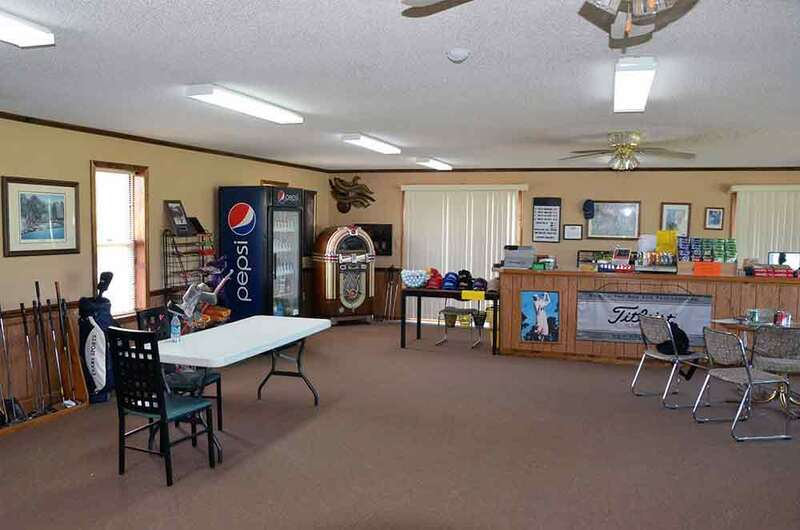 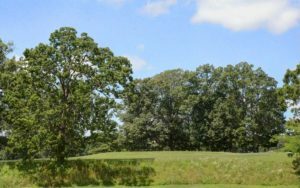 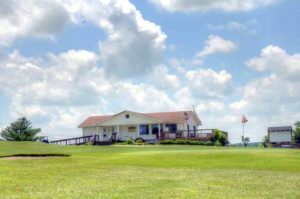 It has had some issues of late, but the owner brought back long-time superindendent, Edgar Scantlin, to bring this 30-year old course back to its former glory.